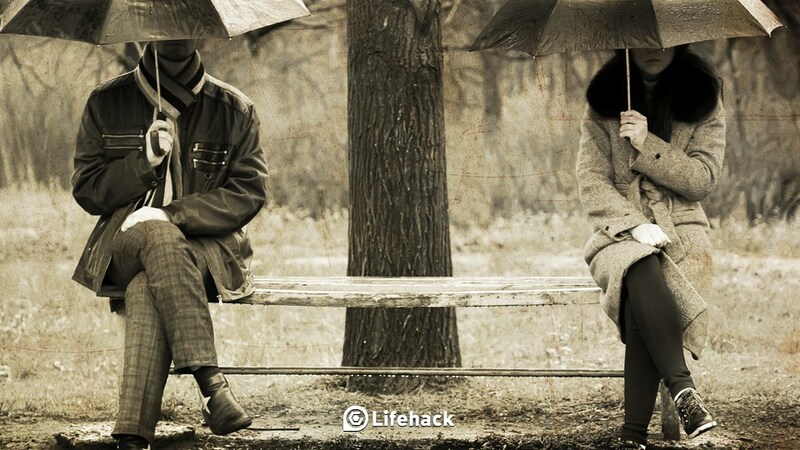 For newlyweds and others looking to build a healthy relationship, check out my article, Advice for Newlyweds: 5 Main Sources of Conflict and Steps to Resolve Them, on Lifehack. Clashing values and priorities; money issues; unmet expectations; divergent interests; and household chores are among the top issues that create rifts between couples and within relationships. Read the article to learn about potential solutions for each source of conflict.